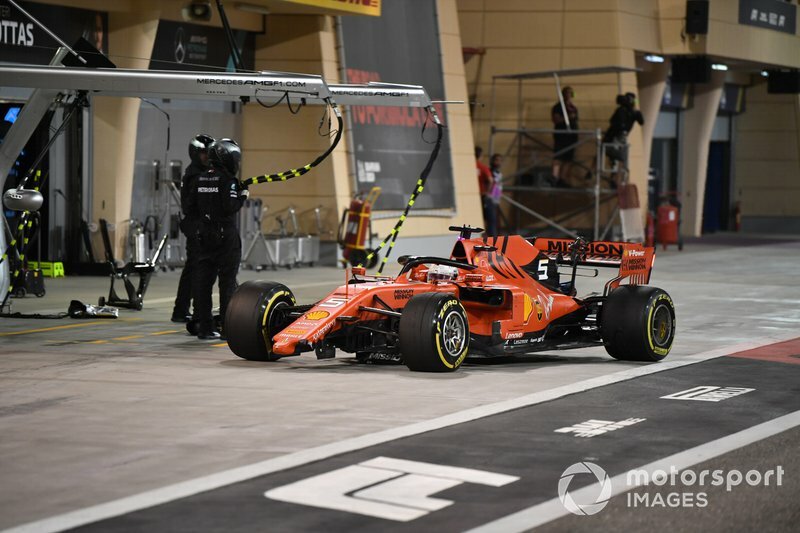 Despite Charles Leclerc being cruelly denied his maiden Formula One victory, the Ferrari newcomer shone under the lights in Bahrain. Will he give Ferrari a choice to make for their lead driver? A first Formula One podium has rarely been met with such collective disappointment but, for Leclerc, it was a mere consolation prize for what should have been a dream maiden Formula One win. 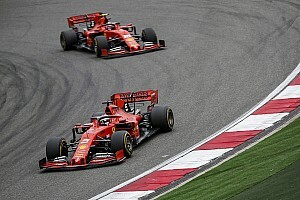 The power unit problems which struck the Ferrari SF90 in the closing stages of the race were enough to allow Mercedes a golden chance to pinch an unlikely one-two victory, with Lewis Hamilton leading team-mate Valtteri Bottas. Up until then, it had been a classy drive from Leclerc. 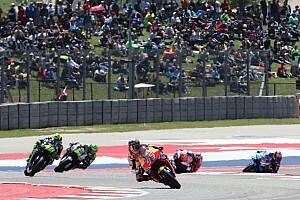 Despite a poor getaway from the grid, he kept his composure and calmly, but assertively, reeled in race-leader Vettel and on lap six passed the four-time champion around the outside of turn one. Listen: Ben Anderson and James Roberts join Edd Straw to review a dramatic Bahrain Grand Prix on the Autosport Podcast. 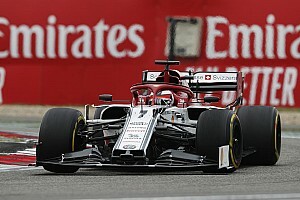 Leclerc then pulled away, whilst Vettel was left to try and fend off Hamilton over the pit stop phases. 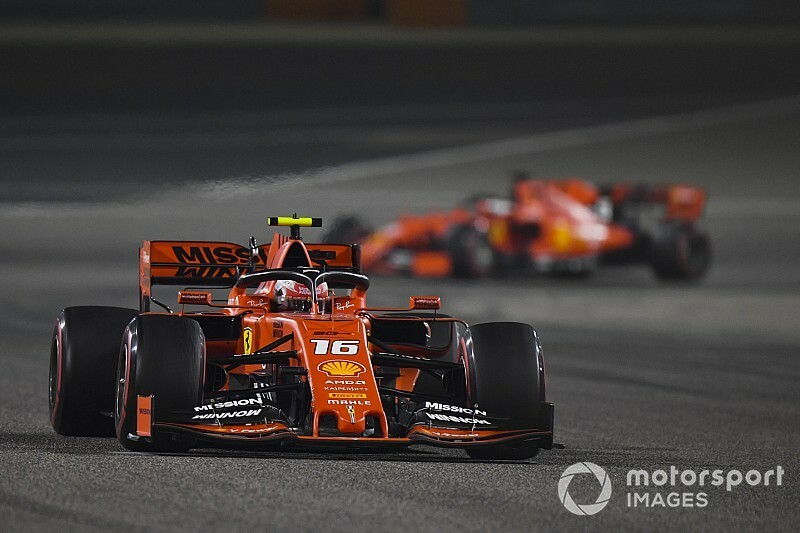 Vettel's defence failed, and another mistake in wheel-to-wheel combat meant he spent the closing stages of the race fighting back for a top five position. It was a poor outcome for the man who should have been in the prime position to capitalise on Leclerc's reliability problems. Since Vettel's crash from the lead of last year's German Grand Prix, he has spun out of podium contention in a further four races, including this year's Bahrain Grand Prix. 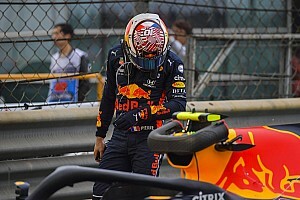 Similar mid-race spins happened in Italy (vs Hamilton), Japan (vs Verstappen) and USA (vs Ricciardo), the accumulation of which means Vettel could now be facing pressure from his own team-mate to validate his position as the number one driver. How do you see the battle at Ferrari going? Do you think Leclerc can emerge as Ferrari's number one? Leave your thoughts in the comments section below.